Bruce Ubukata and Stephen Ralls' The Aldeburgh Connection (http://www. aldeburghconnection.org) turns 30 February 19 2012. 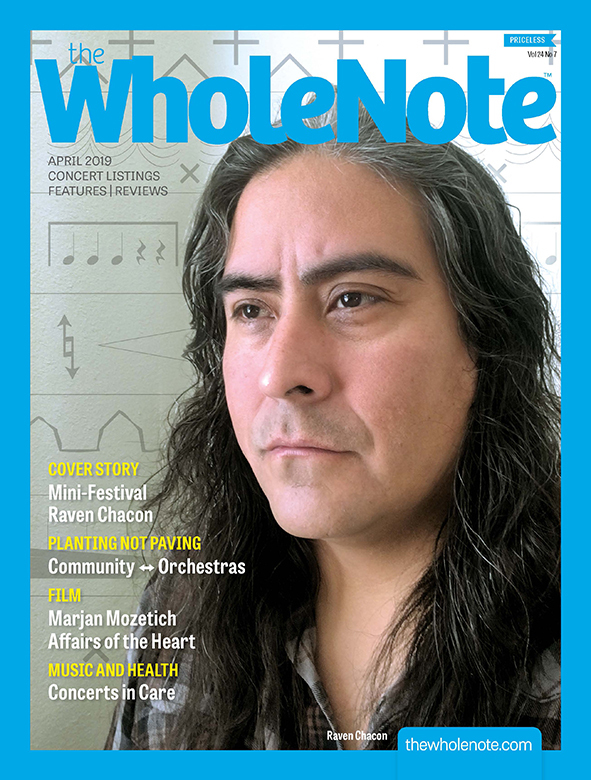 The WholeNote's David Perlman spoke with them late January 2012.